The guide gives the technical specification and guidance on the Lifetime Homes Standard. 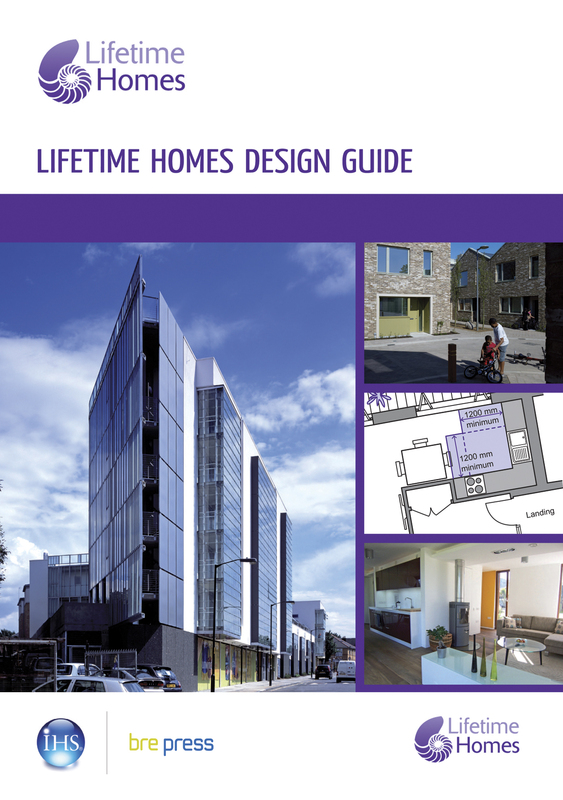 The Lifetime Homes Design Guide was published in November 2011. The guide describes the design requirements for accessible homes that will meet the differing and changing needs of households as they experience life events. The guide gives the technical specification and guidance on the Lifetime Homes Standard. The design guide will help provide design solutions that can meet the broadest range of housing need and will enable simple and cost-saving adaptations in the future. Please note, this is a hard copy version of the publication. An electronic version is available to by from the publisher, IHS BRE Press, via their online shop Bre Bookshop.